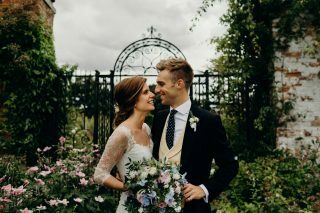 We are licensed to hold Civil Ceremonies and Partnerships in The Coach House, situated a short walk from our beautiful gardens. After the service the gardens can be exclusively used for your photos, drinks and canapés, regardless of whether we are hosting the whole day or the ceremony only. This beautiful church welcomes couples that are looking to have a religious ceremony. Situated on the edge of the Estate, St Mary’s Church is located a short but charming stroll away from the Hall and gardens. For more information about marrying at St Mary’s Church, please contact Rev’d Susan Bates on 01728 860222. 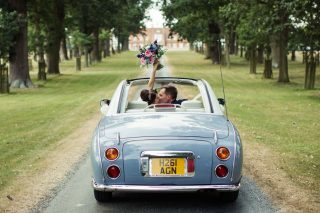 Wedding celebration ceremonies or blessings can also be held in the beautiful gardens and parkland, giving you more freedom and flexibility when planning your dream ceremony. 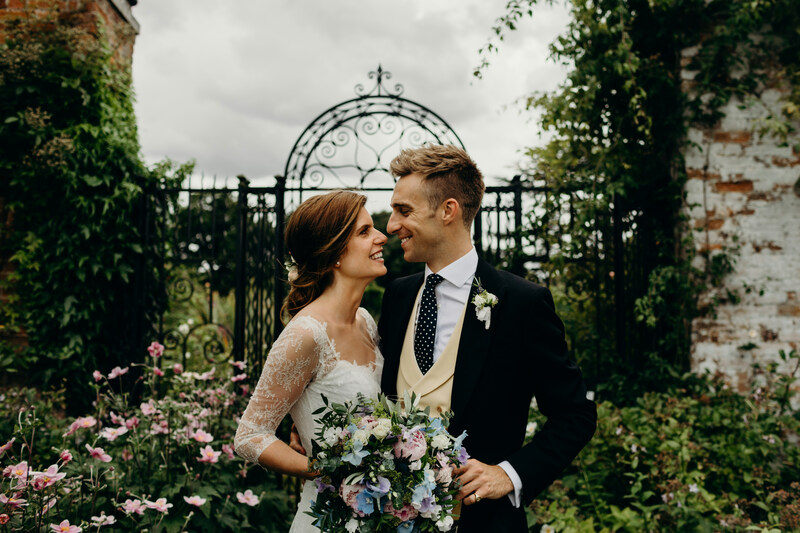 The Coach House is the perfect venue for an intimate wedding, comfortably seating 65 guests for a wedding breakfast and a smaller connected area that is perfect for dancing the night away. In the summer months, guests can spill out into the courtyard and explore the romantic gardens. 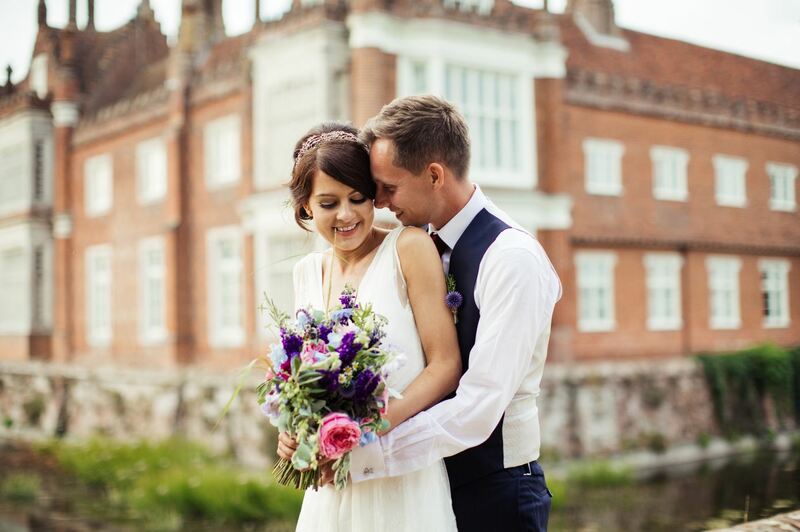 Our exclusive Suffolk wedding venue has high ceilings and large windows, offering a great space with a very special ambiance. Marquee wedding receptions in our 400 acre deer park are held adjacent to the magnificent Tudor Hall, just a short walk from the gardens. 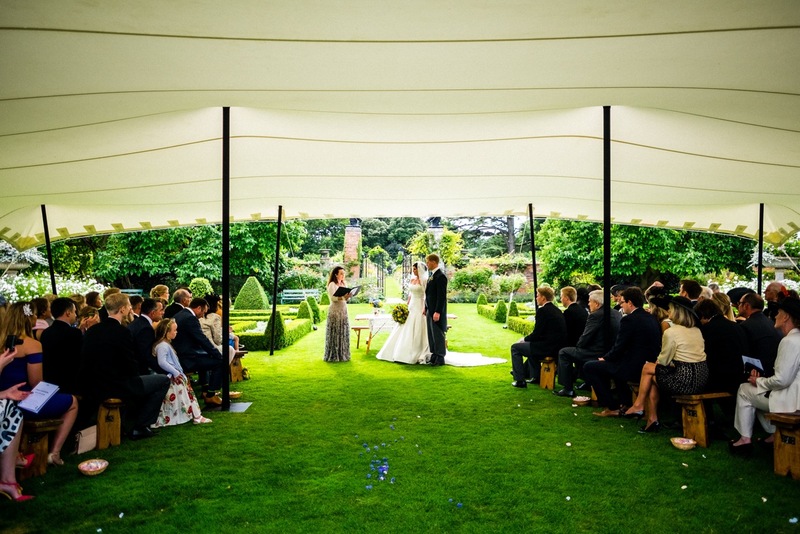 Your chosen structure – be it traditional or modern marquee, tipi or stretch tent – will be put up for your wedding to your exact specifications. 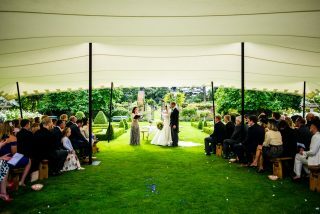 With limited dates available per year, our marquee wedding receptions are a unique and exclusive way to celebrate your special day. 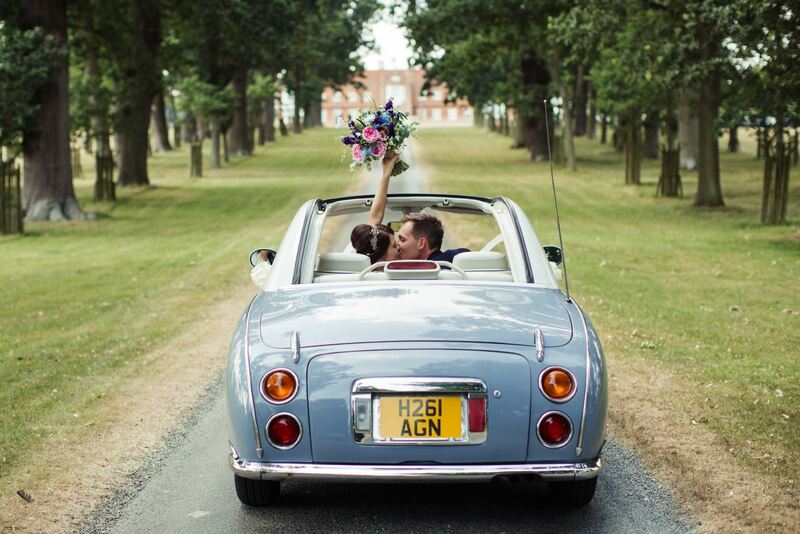 As your guests sit down to the wedding breakfast, the views of the moated Hall, ancient oak trees and rolling countryside are truly second to none. 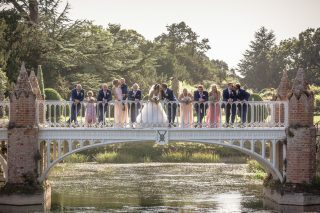 There is no maximum limit to the number of guests you can have for your wedding breakfast, and your guests are also free to explore the gardens during the day. With many flexible wedding packages available, please contact us today about hosting your entire day, reception only or simply using the gardens as a backdrop to your photos.